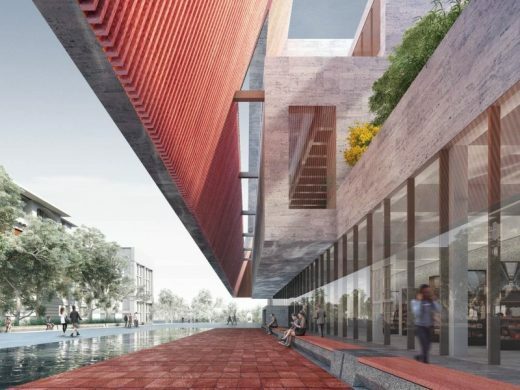 Woods Bagot and Diller Scofidio + Renfro have won the international design competition for Adelaide Contemporary, a landmark cultural destination for Adelaide, Australia. 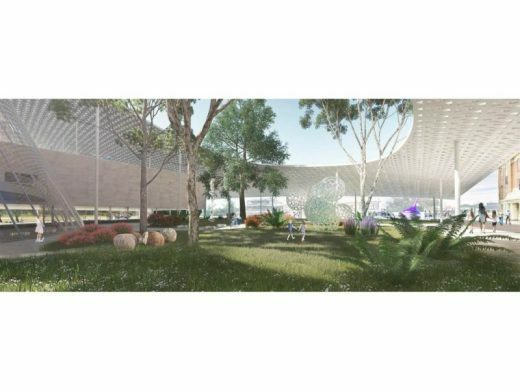 On behalf of the design partnership, DS+R partner Charles Renfro expressed delight at being selected by the competition jury to design Adelaide Contemporary. 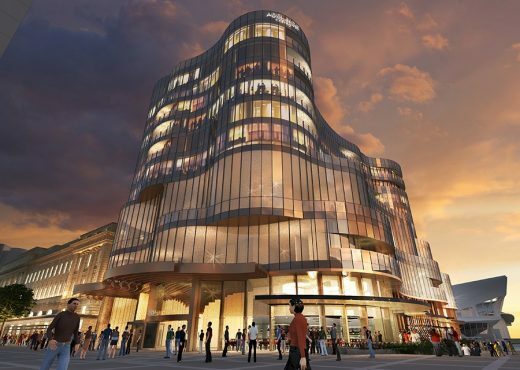 “The project will be uniquely Adelaide but with a global reach, celebrating the city’s world-class cultural offerings – from its vibrant festival scene to its diverse art collection, distinguished by its outstanding holdings of Aboriginal work. 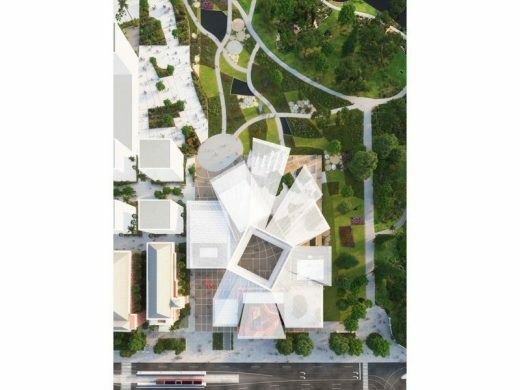 Our approach will coalesce museum, city and gardens into a new arts centre that welcomes everyone, that provides a curatorial tool box which anticipates the future of culture,” Mr Renfro said. 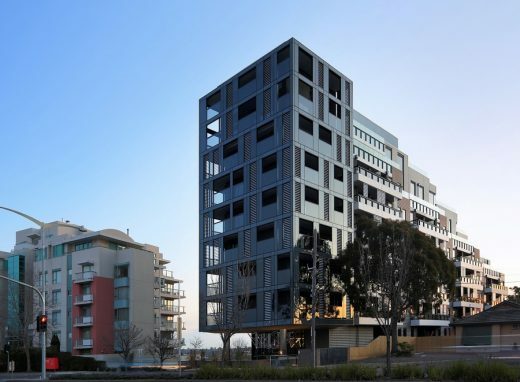 Woods Bagot chief executive officer, Nik Karalis, described the win as immensely affirming, particularly for the Adelaide studio where its global company had its start nearly 150 years ago. 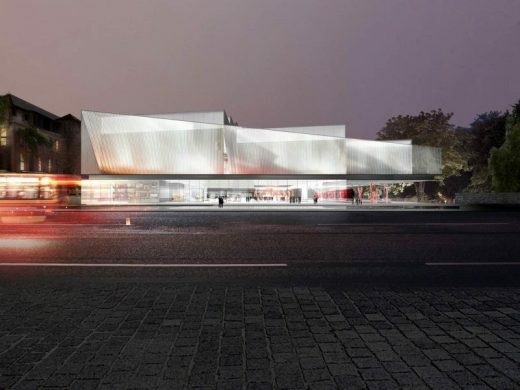 Echoing the sentiments of DS+R partner, Charles Renfro, on the contribution Adelaide Contemporary will make to the city’s creative economy, he described the strength of the design partnership as the main factor in the quality of the winning design outcome. “In a magnificent example of international collaboration, our studios are working together with a spirit of generosity and mutual respect. 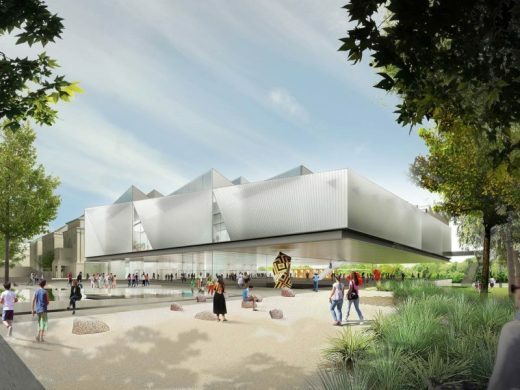 Adelaide Contemporary will be a key cultural institution for the state of South Australia and we’re thrilled to bring this relationship to a project of such significance,” Mr Karalis said. 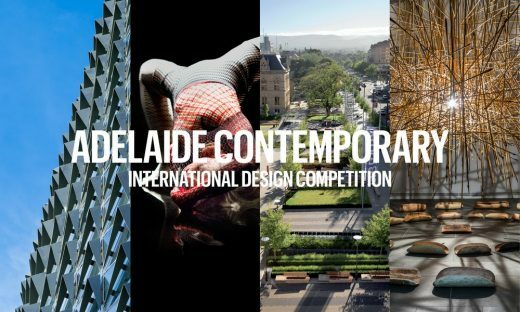 The Adelaide Contemporary International Design Competition was an open international two-stage design competition. 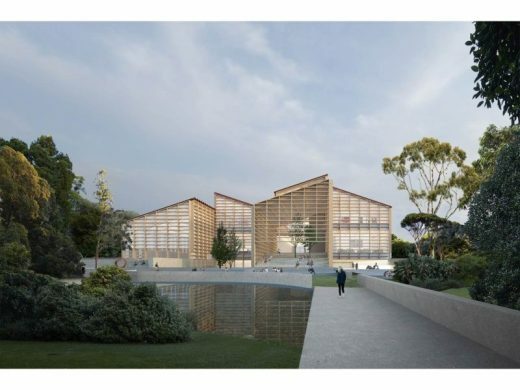 Six design teams were selected from 107 entries to develop concept designs for the new arts and cultural centre, described by the South Australia Premier, Steven Marshall, as a unique and ground-breaking precinct destined to become a beacon of artistic, cultural and architectural excellence internationally. 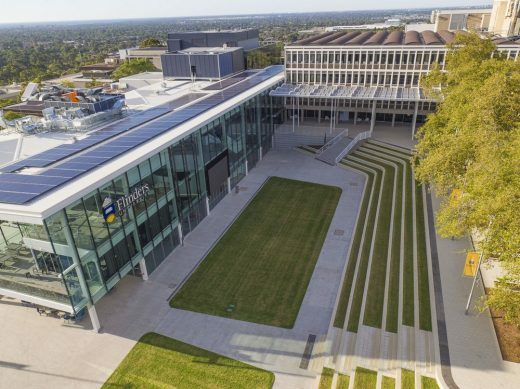 Woods Bagot, a global design firm founded in Adelaide nearly 150 years ago, has grown to 15 studios across four continents. 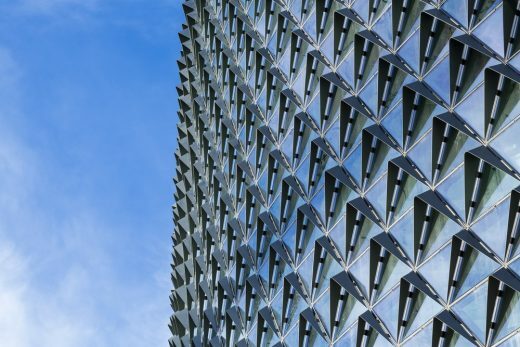 Woods Bagot attracts global attention with innovative projects such as the SAHMRI building in Adelaide and has developed its international profile by delivering projects for Apple and Google. 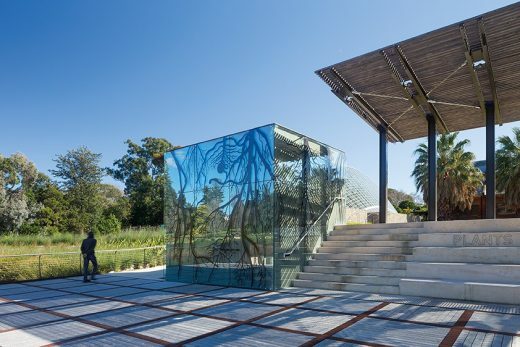 Diller Scofidio + Renfro and Woods Bagot, with Oculus, Pentagram, Right Angle Studio, Klynton Wanganeen, Dustin Yellin, Studio Adrien Gardère, Australian Dance Theatre, Deloitte, Ekistics and Katnich Dodd. Adelaide Contemporary is a new cultural paradigm that places the idea of the “contemporary” within an expanded time frame, linking the deep history of Aboriginal culture, the historical and geographic breadth of the Art Gallery of South Australia’s collection, the perpetual present of festivals and events, and art into the future. The building is conceived of as a curatorial apparatus tailored to support these juxtapositions of time, geography, scale, and media. A matrix of unique spaces unbound by disciplinary categories range in size, height, infrastructure and light quality, and provide infinite flexibility for work across media. Daylit galleries above and light controlled galleries below are linked by a ground floor Super Lobby – a radically welcoming extension of the city and its gardens. Combining curatorial experimentation with new modes of education anchored by the Gallery of Time, Adelaide Contemporary will be a cultural incubator for South Australia and the world. 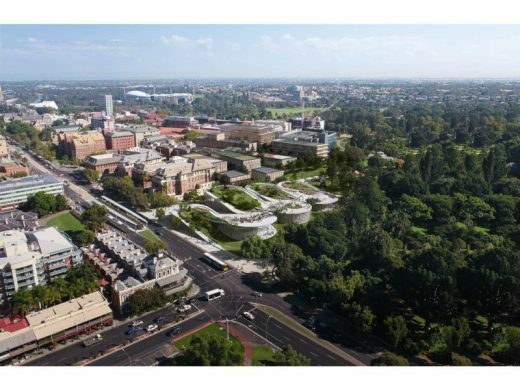 Arts South Australia today (12 May 2018) posted a digital gallery of the six concept designs devised by star international and Australian teams for a new landmark cultural destination, Adelaide Contemporary, which is intended to revitalise the former Royal Adelaide Hospital (oRAH) site. 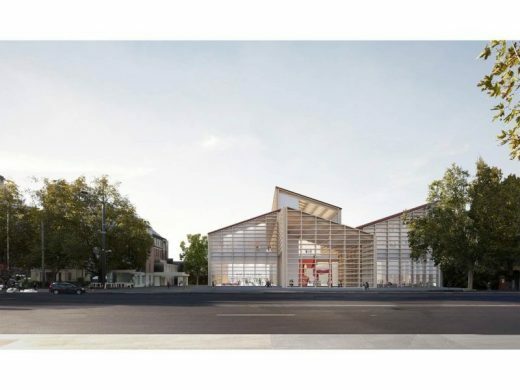 The concept designs are now available to view on the international competition website at Adelaide Contemporary International Design Competition Proposals and in a free-to-enter public exhibition at the Art Gallery of South Australia. 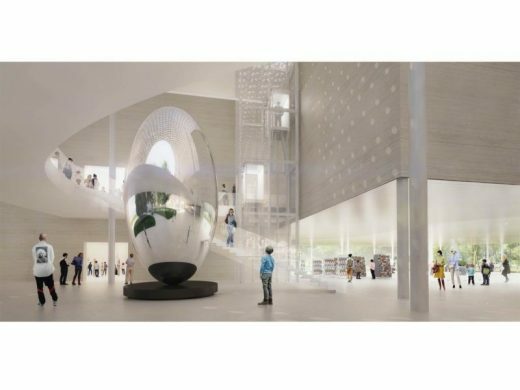 “We want to create on the oRAH site one of the most significant new arts and cultural destinations of 21st century Australia. 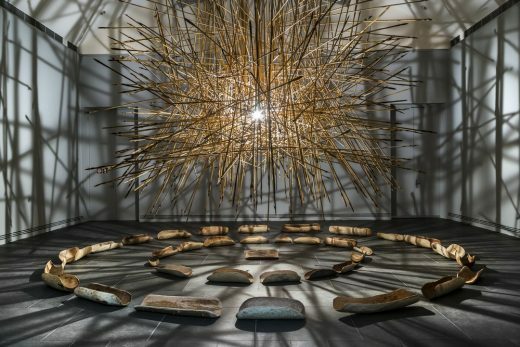 “Our plan will provide a national focal point for Aboriginal and Torres Strait Islander art and cultures as well as new spaces for major exhibitions, and the opportunity to unlock the hidden treasures of South Australia’s cultural institutions. 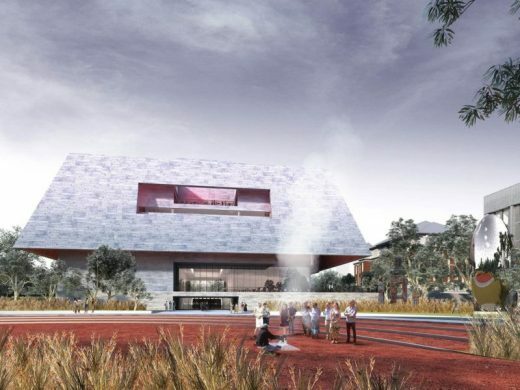 “This truly unique and ground-breaking precinct is destined to become a beacon of artistic, cultural and architectural excellence internationally as a culmination of the long-held plans of the South Australian Museum and the Art Gallery of South Australia to better showcase their collections. 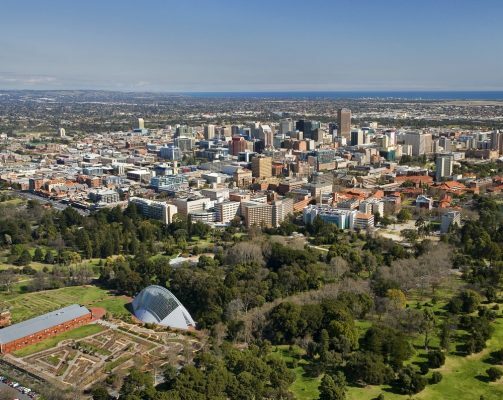 “Adelaide is regarded by many as overdue for a major new cultural infrastructure investment. 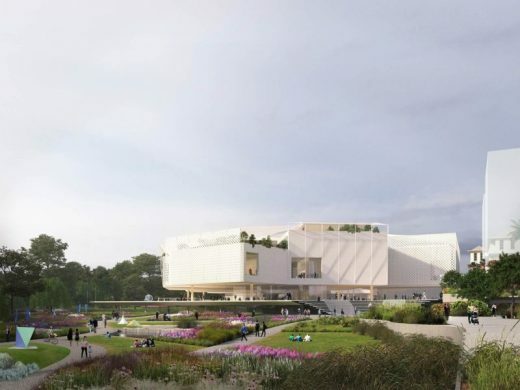 “The Government’s policy supports the development of this proposal which will draw together long-held ambitions from cultural organisations like the Art Gallery of South Australia and the South Australian Museum. 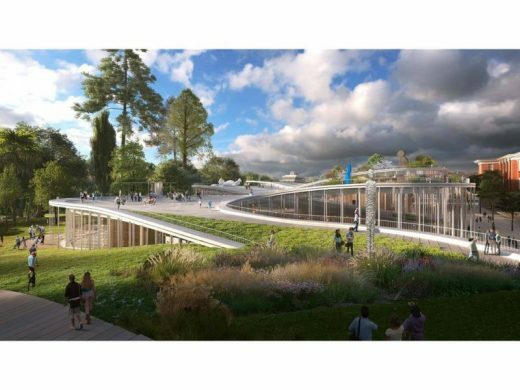 “This is one of the most important sites in Adelaide, and a landmark project that could set the city’s compass for the next few decades, so we’re delighted to reveal six possible futures from some of the most exciting and accomplished design teams in the world. 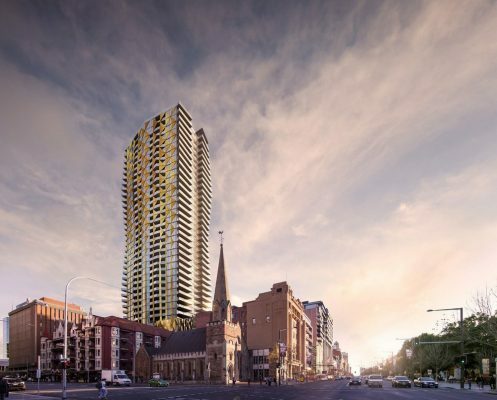 “These proposals are all highly sophisticated. Some are more dramatic, some more subtle but all announce a destination and tantalise with the promise of an experience that is out of the ordinary. The proposals on show are by the following high profile shortlisted teams (in alphabetical order): Adjaye Associates (London, UK) and BVN (Sydney, Australia); BIG – Bjarke Ingels Group (Copenhagen, Denmark) and JPE Design Studio (Adelaide, Australia); David Chipperfield Architects (London, UK) and SJB Architects (Sydney, Australia); Diller Scofidio + Renfro (New York, USA) and Woods Bagot (Adelaide, Australia); HASSELL (Melbourne, Australia) and SO-IL (New York, USA); and Khai Liew (Adelaide, Australia), Office of Ryue Nishizawa (Tokyo, Japan) and Durbach Block Jaggers (Sydney, Australia).